Highway 17 Business was like a skating rink in the early morn. This photo was taken on the north end of the city just after 8 a.m.
Nothin’ like a good ol’ smack down from Mother Nature to heighten the senses and make us feel more alive. 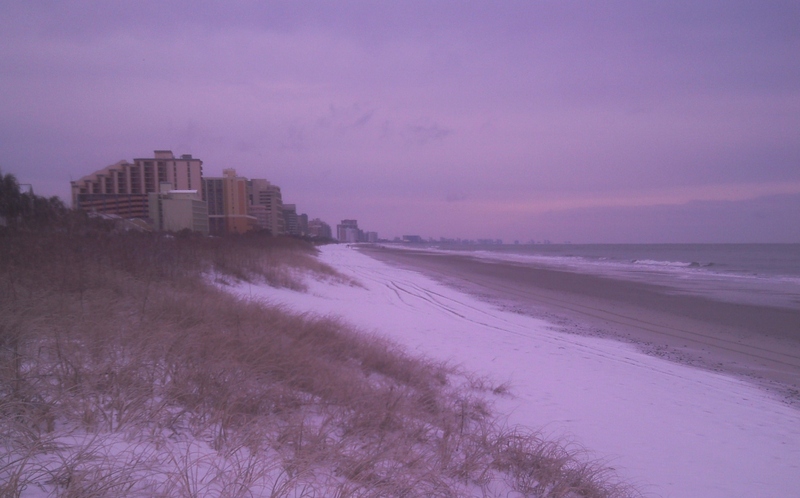 The inch or so of wintry mix that fell from the heavens in the early morning hours Wednesday reminded me of her power. It was raw outside with temperatures in the low to mid-20s. 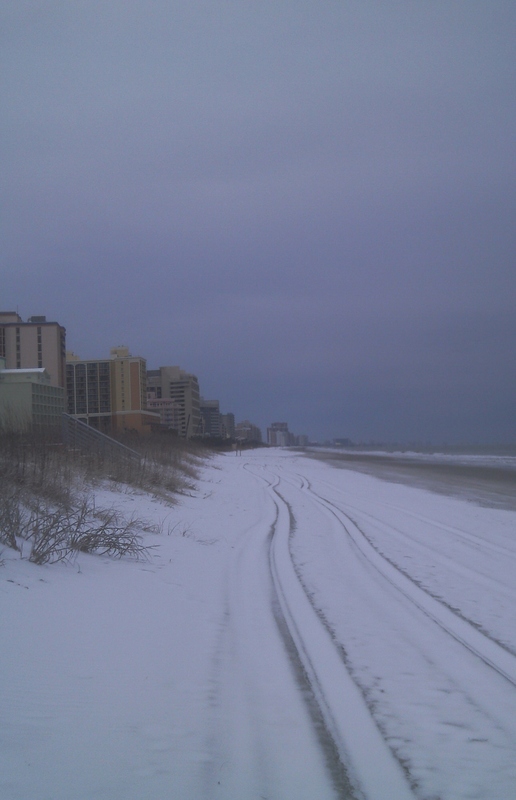 Add the wind chill factor and it felt like 12 degrees here in the Grand Strand’s hub. Dunes. The beach looked foreign to me. Good Lord, it was beautiful. 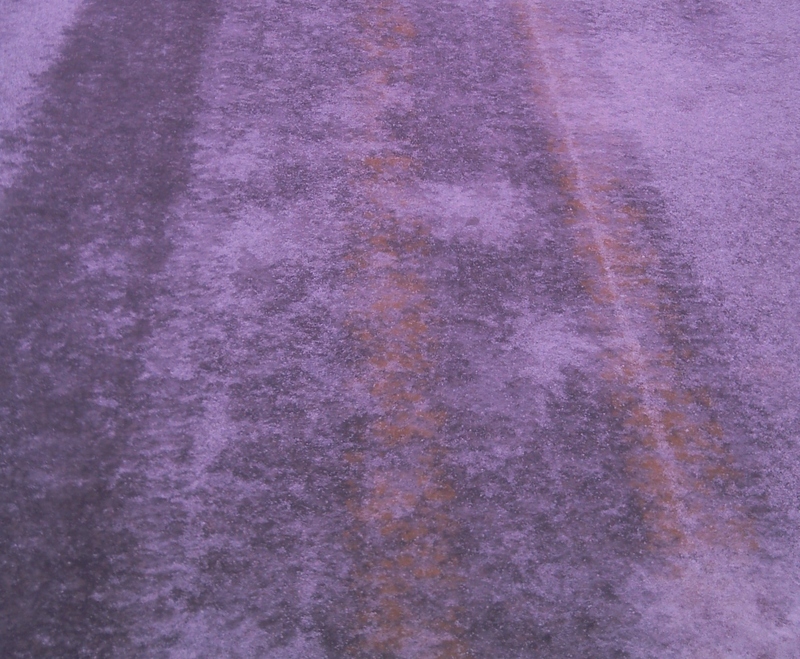 Streets, lawns and rooftops were glazed with ice and snow. Vegetation drooped reverently, slicked over with a frosty cover of frozen precipitation. 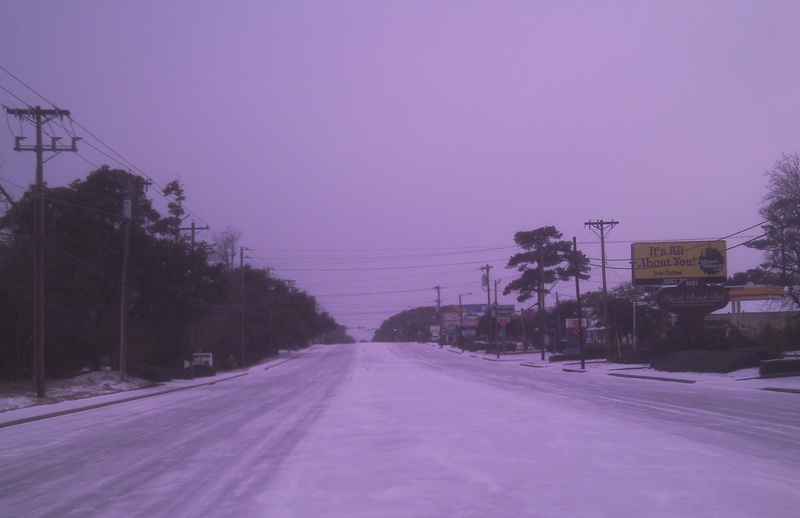 The white blanket rendered Grand Strand streets still. 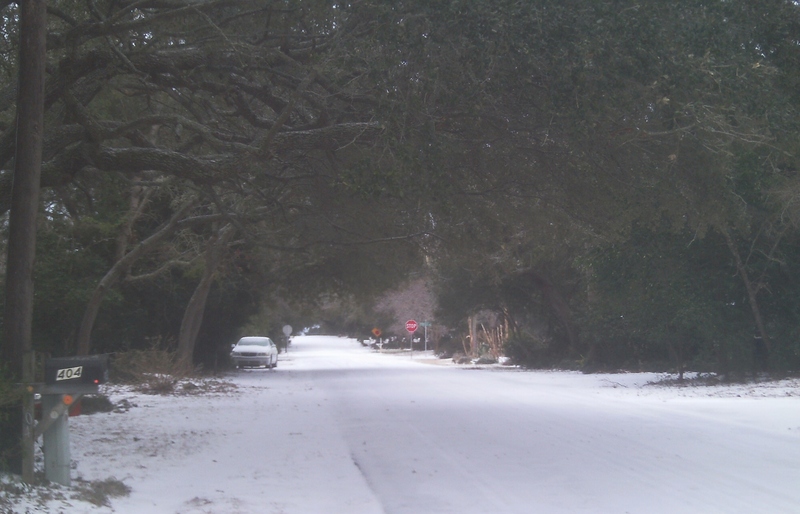 The roads were treacherous until noon Wednesday, resulting in a list of closings that included Broadway at the Beach, Horry County’s public schools, Georgetown County’s public schools, Myrtle Beach and Horry County courts, Coastal Carolina University and Horry-Georgetown Technical College. The quietness of our neighborhoods spoke loudly and clearly. Venturing out into the hump day wintry mix humbled me in a way that no person, government agency, social club or newspaper ever will – hard as some might have tried. I’ll kneel to nature occasionally, but bowing to oppression isn’t an option for someone who holds the First Amendment in high regard. Where the tides meet the mix. I write that in reference to having been informed last week that my protest of nearly a year ago and subsequent opinions offered here weren’t appreciated. Oh well. 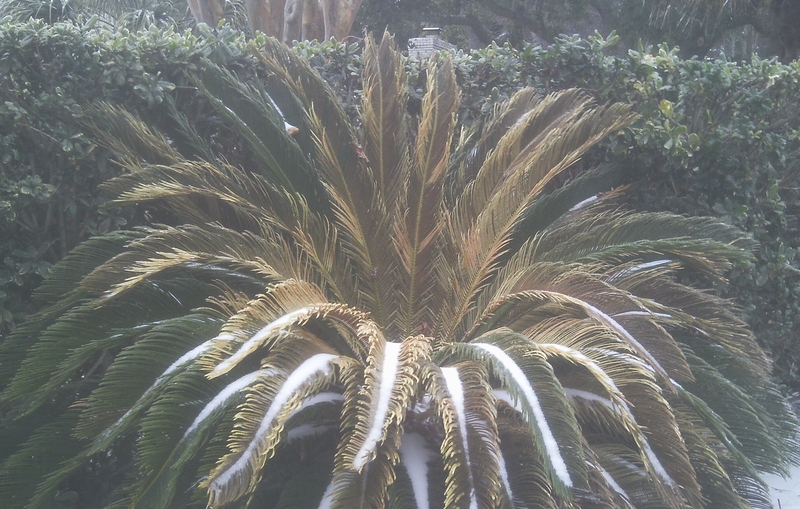 I’ll stare down hypocrisy as long as I’m on the same side of the turf as ice-laden yucca plants. Mess with the shark and you’ll get the teeth. I’m unapologetic when it comes to questioning dogma, and I don’t equate either social commentary or political activism with cynicism. Is it getting cold in this blog or is it just me? There are some who insist on twisting the First Amendment to suit their agendas. Their beliefs. That doesn’t mean I have to accept it. Nor do I care, necessarily, if they accept me. Thankful for the blog views, though. The message of which I write was delivered by someone who’s both deceitful and delusional, so much so that she sees herself as the “cat” in a petty game she and her self-righteous cronies started and continue to perpetuate. What she had to say both to me and behind my back aren’t worthy of my concern. She just stoked the fire and the flames of that fire were already flickering when I wrote this blog’s motto in the banner above. A desire to seek the truth. Truth melts ice, revealing reality. No need to go into much more detail. I put a blog relevant to this story to rest almost a year ago, moved on, and tackled other issues directly affecting me and an area that I loved long before moving here. 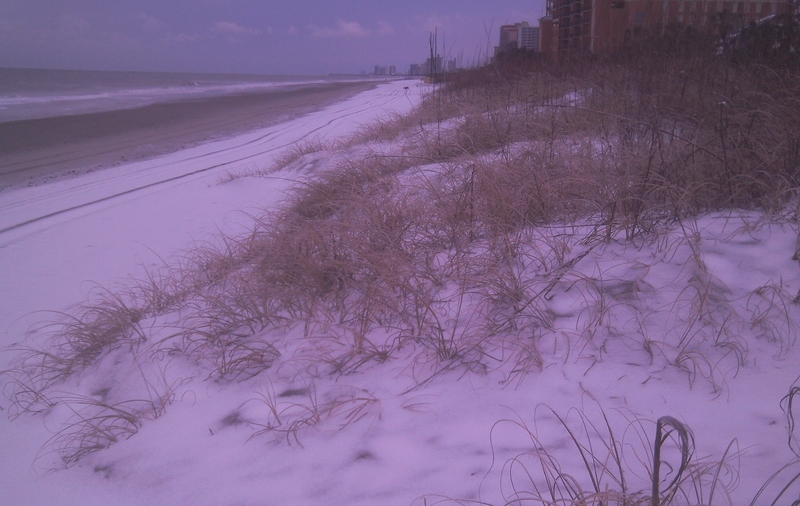 …heading back to the big pond and the frozen sands with no ill will for those who have trespassed against me. My energies and thoughts will be focused on people who have been good to me. They, like the ocean, have always had my back. Ice storm or not. Oh, I am. Mr. Eric. I like going out in these adverse conditions, just to test the limits a bit. Also spending more time reading. Right now I’m re-reading Jon Kabat Zinn’s “Whereever You Go There You Are” to help me with living in the moment. Also very much enjoy visiting great WordPress sites like yours. So much diversity on the web. Gotta love it! Thanks much, Miss Hippie. It’s life and life only as Bob said. It just seems to be one thing after another. But I guess that’s the way it is for everybody. Don’t let the ba……..get you down…….. and, always have your back. Keep that in mind. Mom, they just throw fuel on the fire. This one bothers me because she sits on the phone ranting and raving against me and her exes and then goes to church. Hmm.